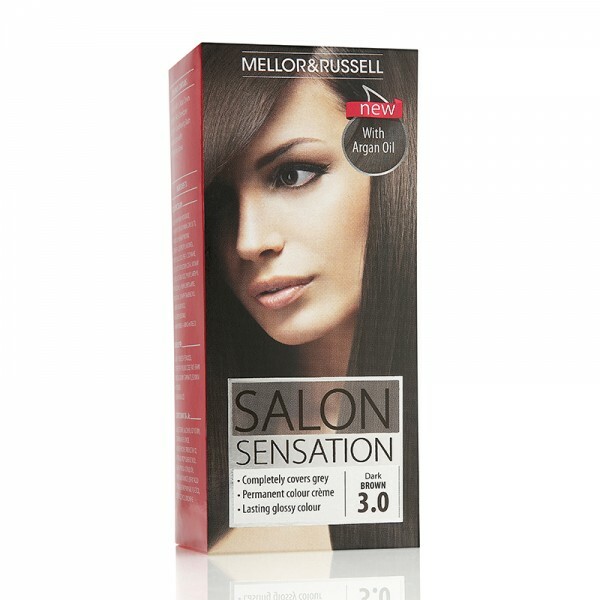 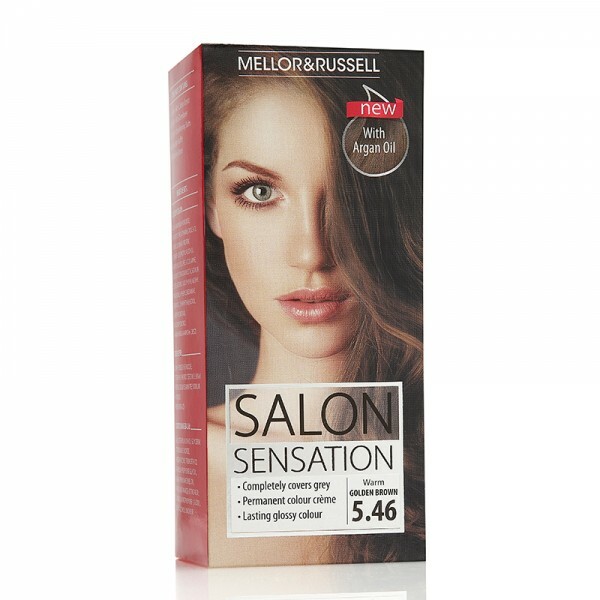 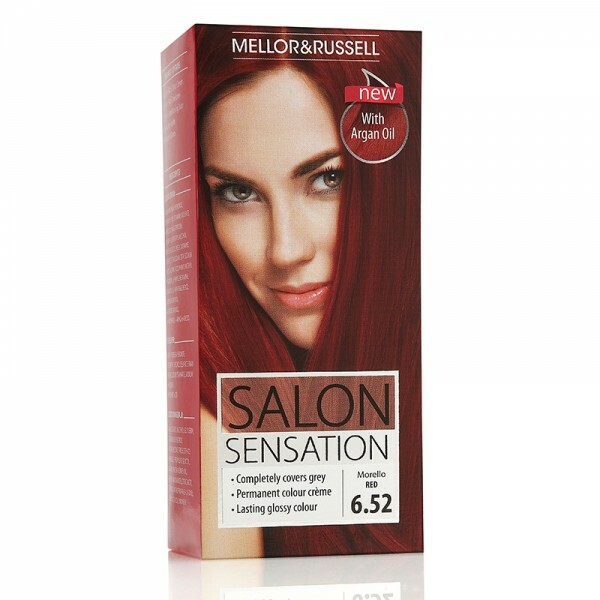 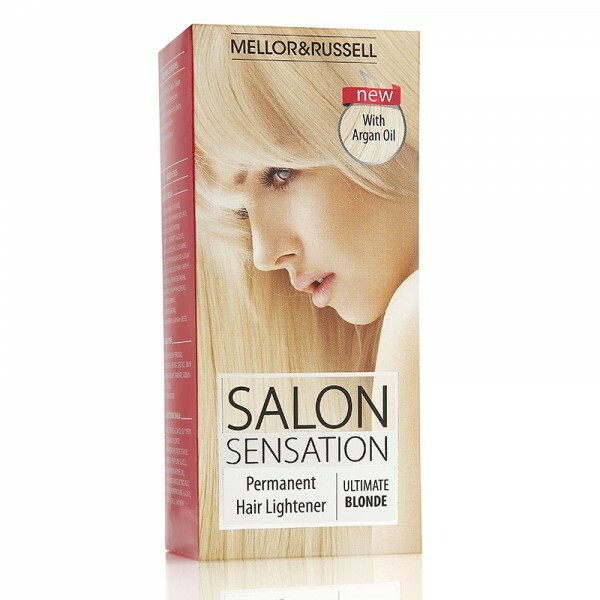 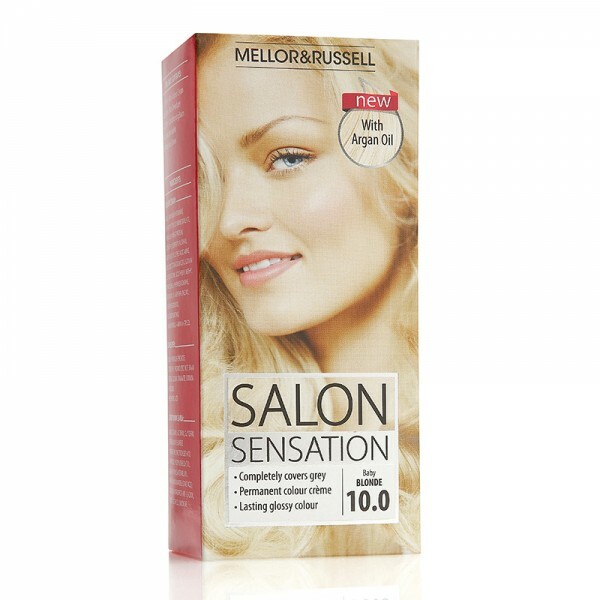 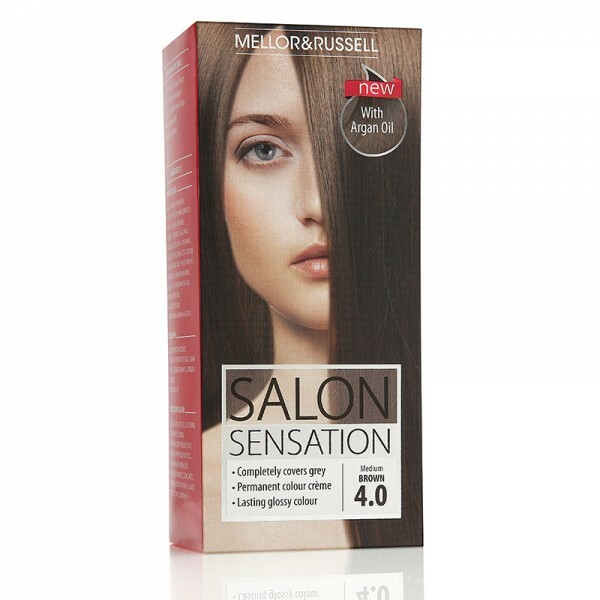 New Salon Sensation is specially designed by our colour experts using the latest technology and high performance ingredients to deliver salon quality results every time you colour your hair, covering grey and leaving your hair naturally gorgeous with a high shine finish. 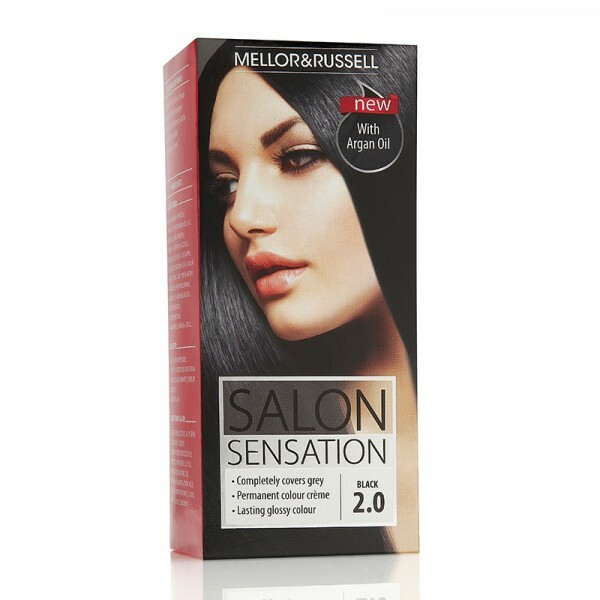 With our new Argan enriched conditioning balm helping to seal in the colour and maximise colour results. 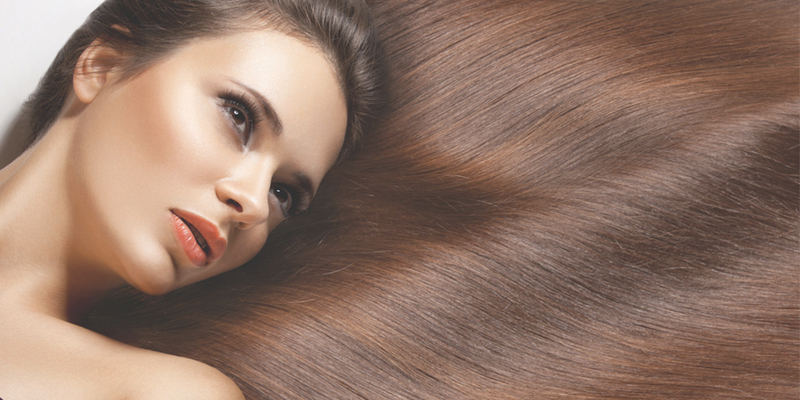 Choose from a range of eight beautifully natural shades, discover your perfect colour. 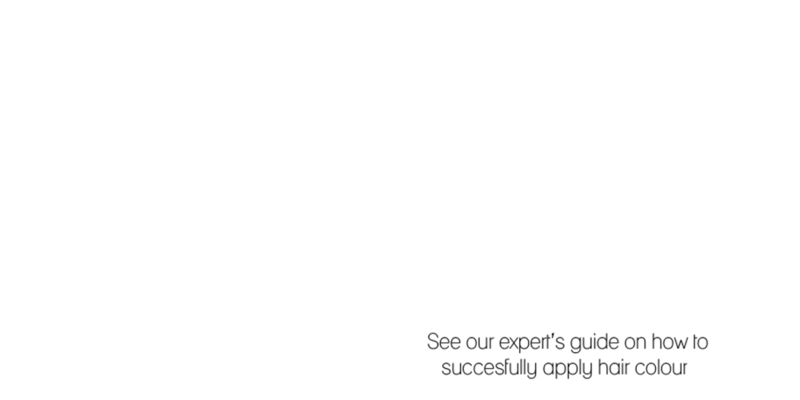 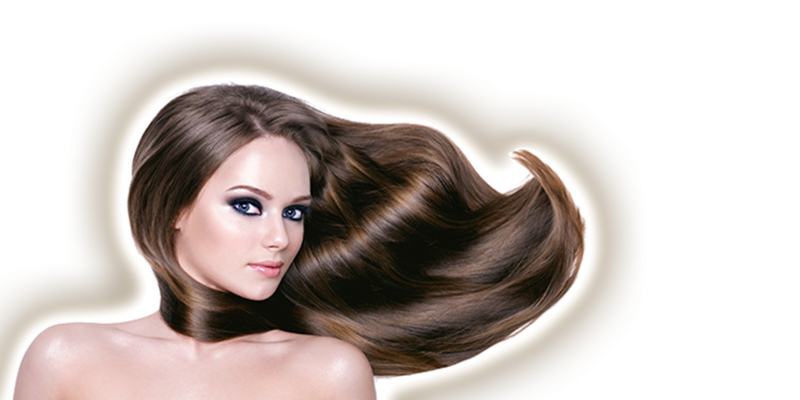  Visit the Hair Web Organisation to find out more about colouring your hair!